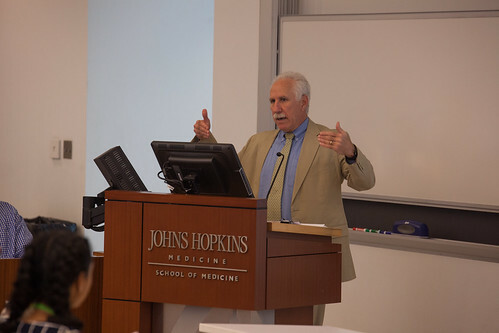 HEAL students went to Johns Hopkins Medical Simulation Center and heard the Dean and CEO come and talk to them! 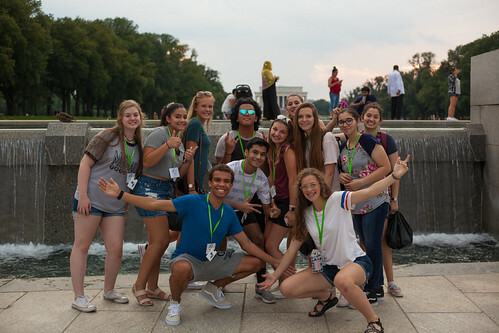 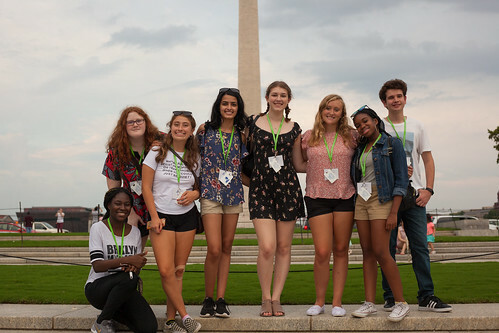 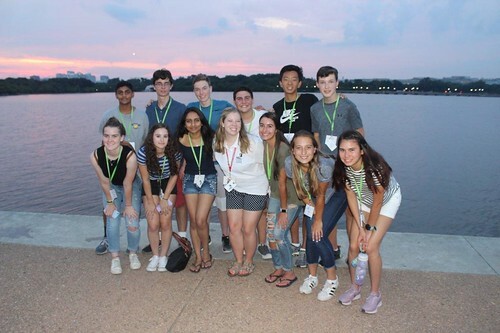 HEAL students had the NSLC tradition of visiting the Memorials and Monuments at night! 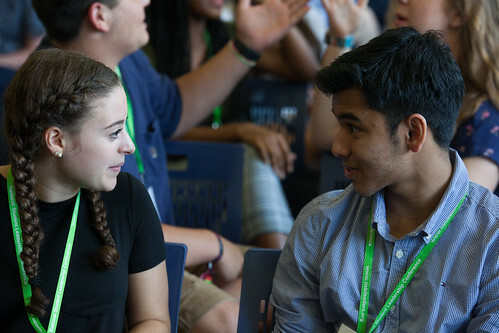 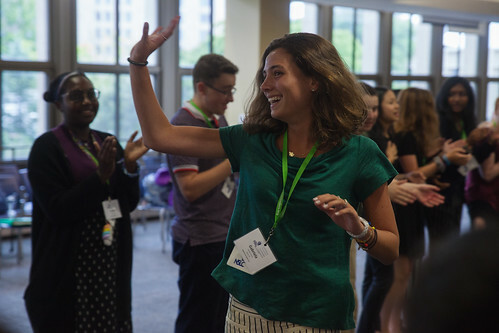 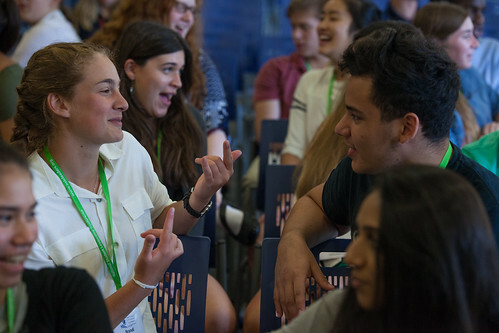 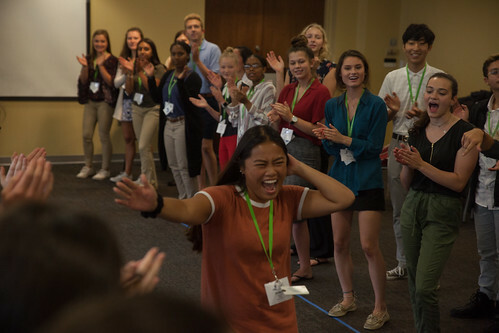 HEAL students had a Leadership Session with A’ric about the fundamentals of communication, and how it impacts even the most basic of conversations. 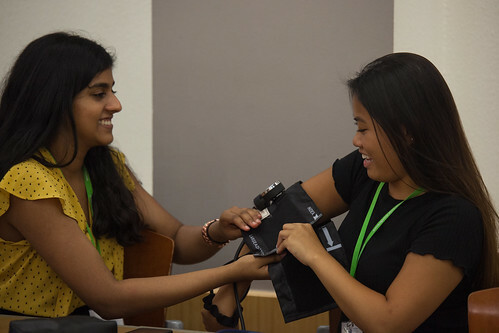 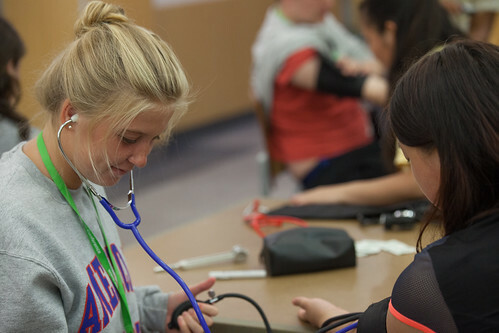 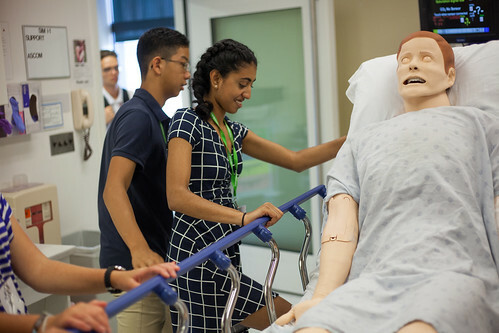 HEAL students go through a series of workshops with hands-on experience learning medical practices including draining abscesses, taking a heartbeat, invisible germs, and an EMT simulation! 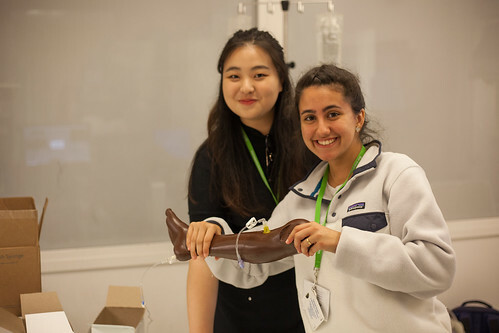 HEAL students had four rooms with various surgical techniques! 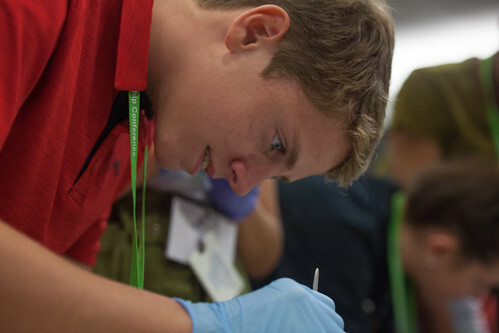 Check out their thoughts on the hands-on activity! 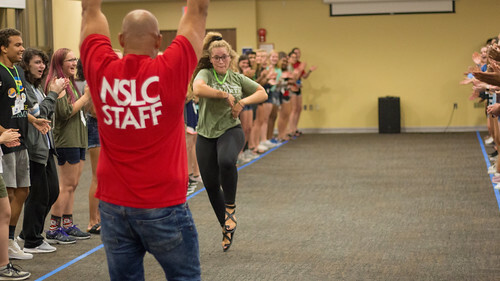 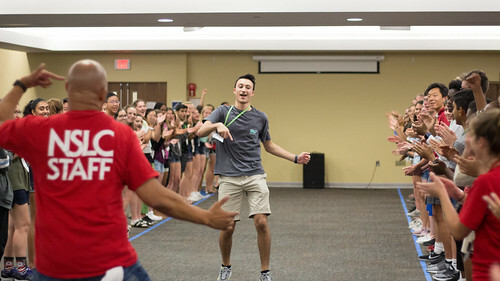 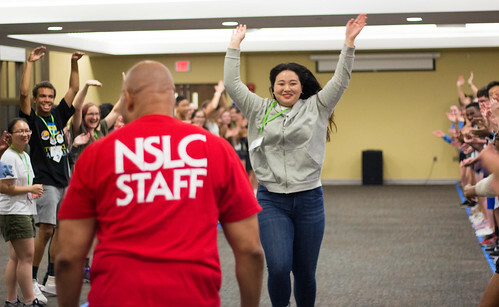 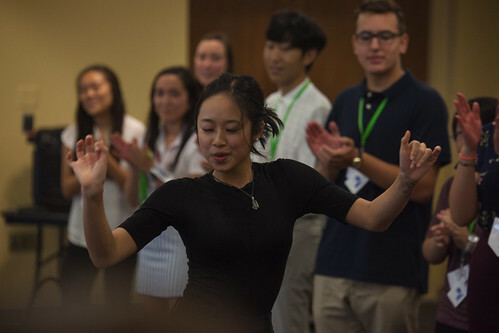 HEAL students had another leadership session with A’ric about committing by dancing down the line while your peers cheer you on.